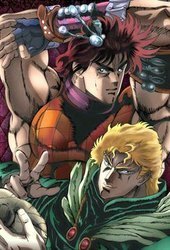 50 years have passed since Joseph Joestar defeated Cars, and he has now arrived in Japan, together with Mohammed Avdol, to meet with his grandson, Kuujou Joutarou. 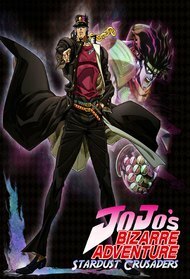 Because of him beating up a couple of thugs, Joutarou is now in prison and refuses to leave, since he claims that he is possessed by an "evil ... More spirit." 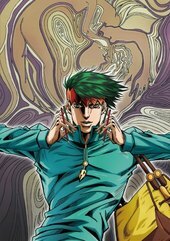 During his meeting with Joutarou, Joseph tells him that the so-called "evil spirit" that has possessed him is what is known as a Stand, which is the manifistation of one`s own life energy and psyche, and can only be seen by other Stand users, something both Joseph and Avdol are. 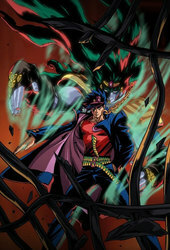 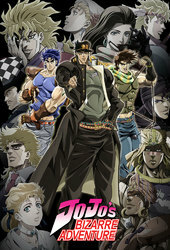 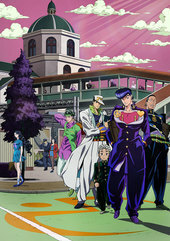 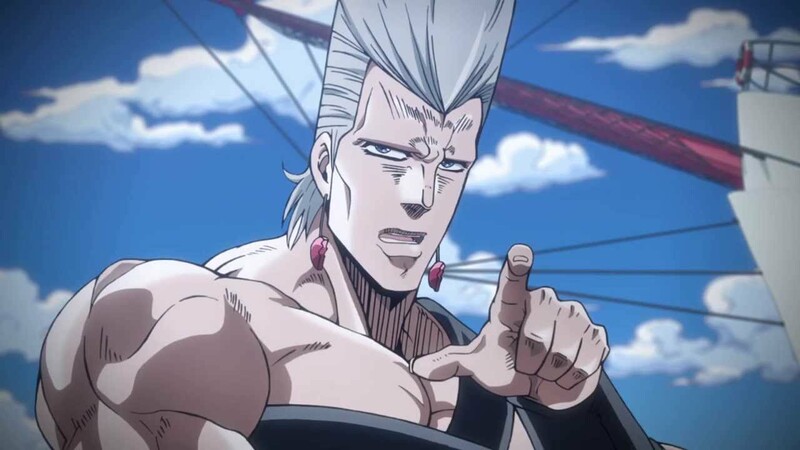 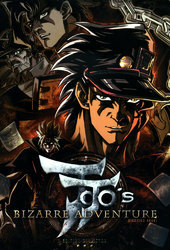 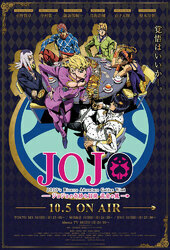 The reason for the appearance of both Joseph and Joutarou`s Stands is related to the return of Dio Brando - who is now simply referred to as DIO - after he was pulled up from the ocean in a casket, but not before he possessed Jonathan Joestar`s dead body, which has a star-shaped birthmark around its neck and left shoulder, something both Joseph and Joutarou has as well. 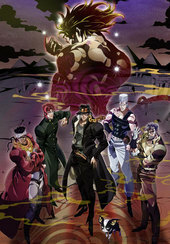  Joutarou, Joseph and Avdol now starts their crusade towards Egypt, where DIO resides, in order to defeat and vanquish him once and for all, using the power of their Stands.